Want to get behind the wheel and learn to drive? Get expert advice from a local, trusted and professional driving instructor at X Factor Driving School. 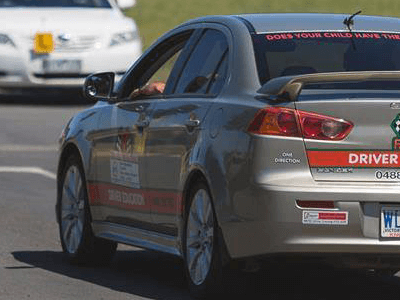 Many driving schools in the Ringwood and East Melbourne area are quick to claim they can get you to pass your test. But they are forgetting the key rule about learning to drive, it’s more than getting the test right! To ensure you are a safe driver, you need to experience a number of different conditions. You also need to learn skills that most drivers leave out – how to behave and what attitude to take on the road. Safe driving is all about giving you the skills, time and experience you need to become a competent and safe driver. The busy roads can be dangerous. 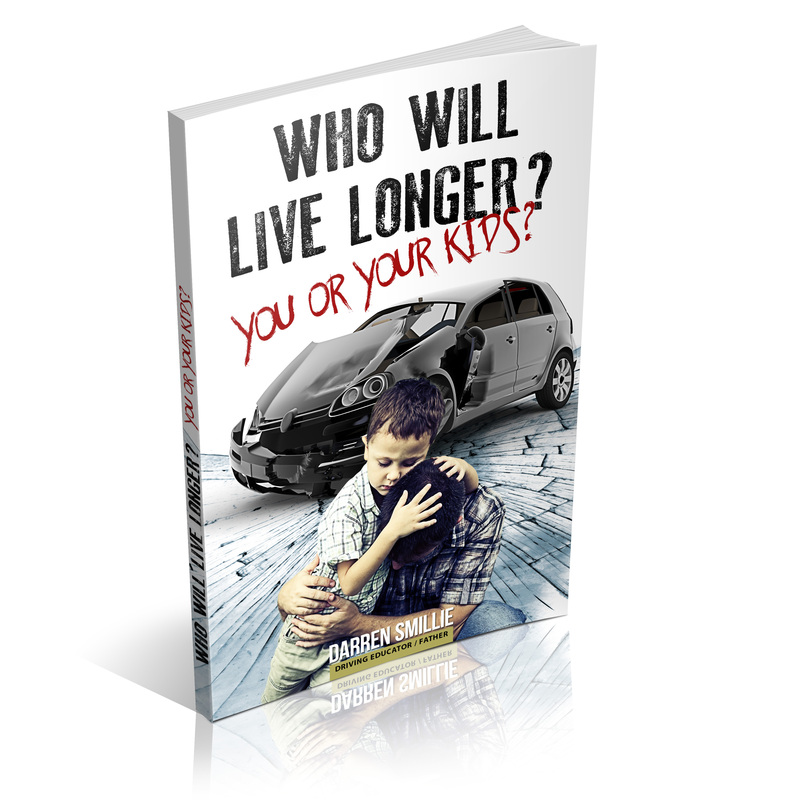 As a young driver, you are more than 2x likely to be involved in an accident. To help you to be prepared, we have developed a unique Drive for Life program. When choosing a driving instructor, think wise and think professional. 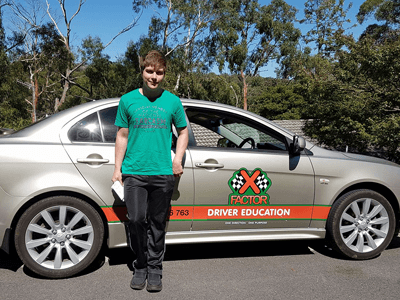 At X Factor we provide you with the best opportunities to learn and experience the road, so you can learn to drive not to pass a test, but for the rest of your life.